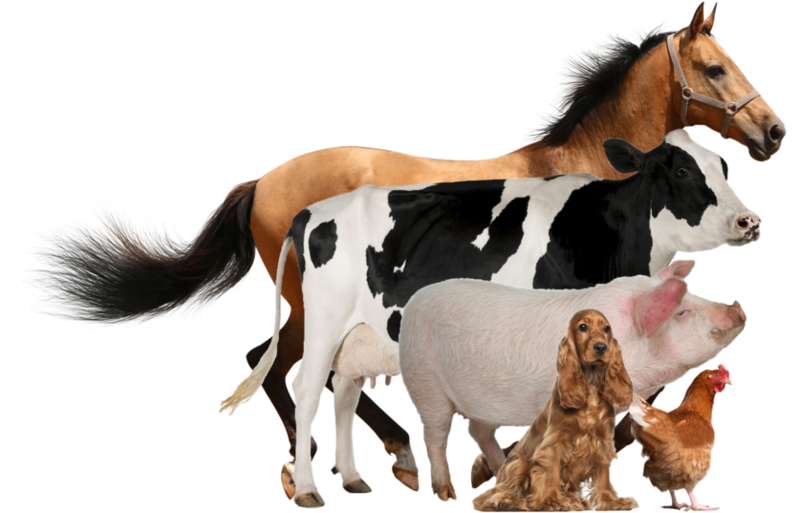 Established in 1996, DSS Global, LLC is an animal and human health leader in defining and developing highly efficacious products and technology which positively affect the health, survivability, growth and performance capacity of companion animals, food animals, and humans. Copyright © 2013 DSS Global, LLC. All rights reserved. Our primary mission is to promote effective and profitable use of proprietary nutritional formulas and innovative technology to improve the survivability, health and longevity of both people and animals. Through ongoing clinical and field trials, we continue to develop new means to improve their health and well-being. With offices in South Carolina and Georgia, DSS Global is a company who has made a positive impact on the health and well-being of animals and humans. It's principals have over 30 years of experience in business, education, biological sciences and animal nutrition. It's our passion to identify and provide innovative products, technology and services to the animal health, human health and veterinary industries. We continually strive to identify new products and technology so we can help our clients meet the needs of their customers.